Patrick Kingsley is a foreign correspondent for the New York Times, and was previously the Guardian’s inaugural migration correspondent. He was named Foreign Affairs Journalist of the Year at the 2015 British Journalism Awards and is a past winner of the Frontline Club Aware for print journalism. The Guardian’s former Egypt correspondent, Patrick has reported from more than twenty-five countries, including Denmark, where he wrote a travel book called How to be Danish. He was born in 1989, and lives in Istanbul. 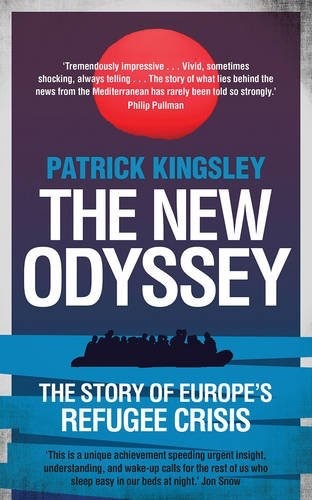 The definitive book on the refugee crisis, from the Guardian's award-winning migration correspondent, Patrick Kingsley.